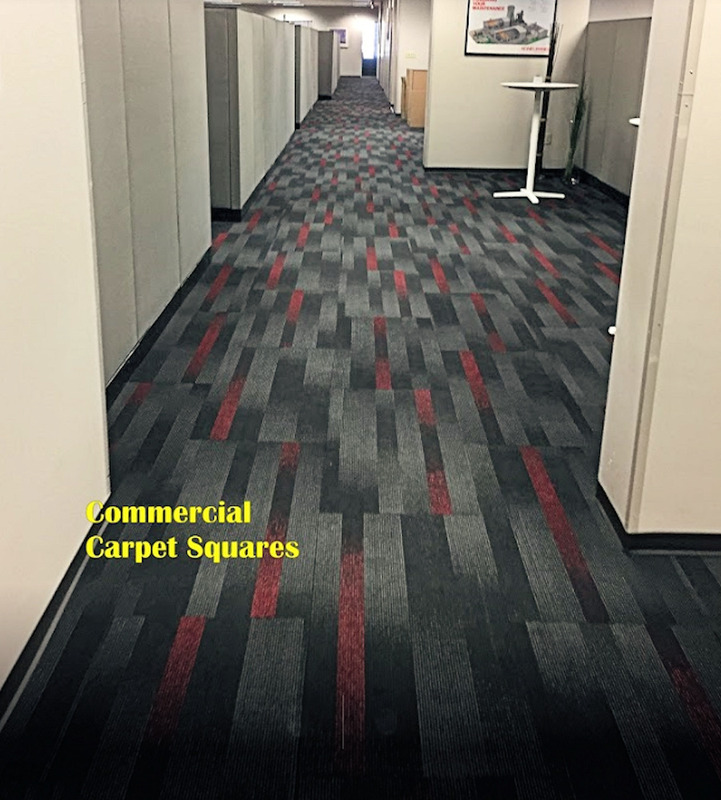 A durable high stain resistant Commercial grade Carpet Tile 20" x 40". Comes 10pcs per box = 6/Syds/Box = 54/Sft/Box. This is an Exclusive CARPET VILLA PRICE. We purchased a truck load for steep discounts that we pass through to you.